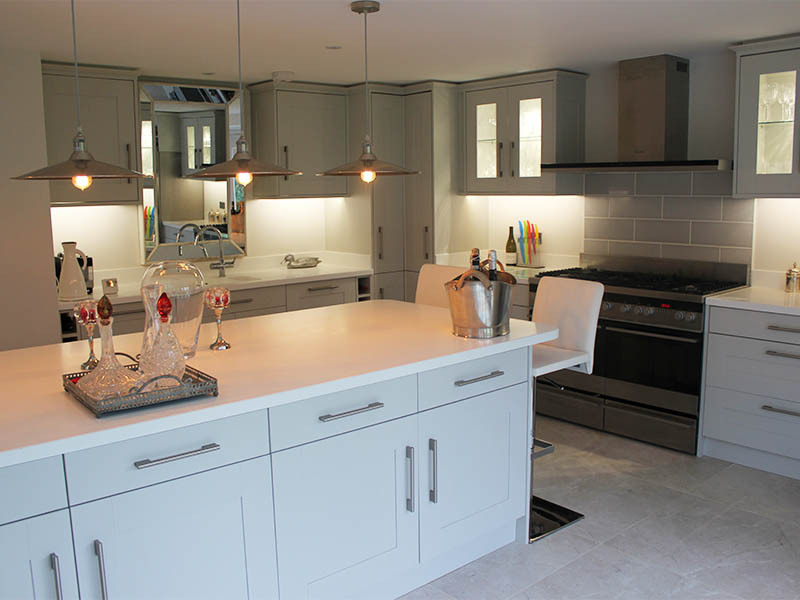 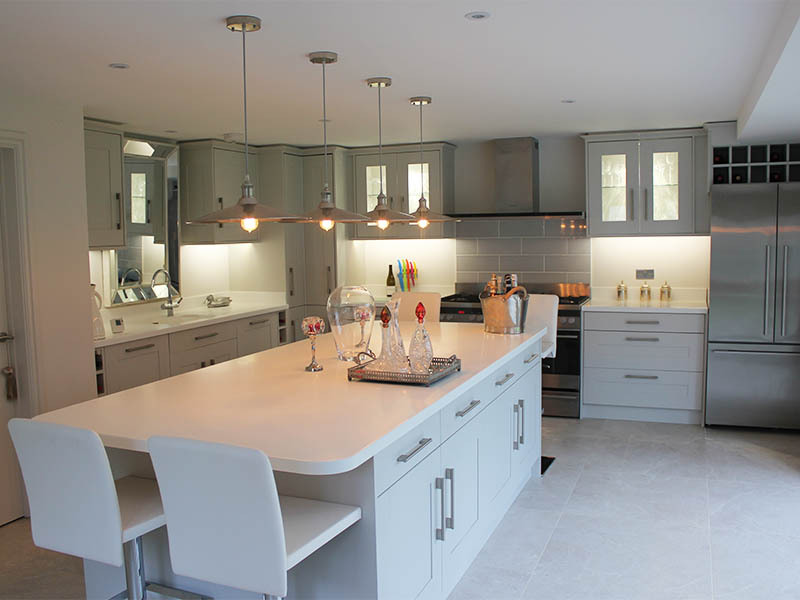 St. Peters House, Aldeburgh is a beautiful detached home that Chapel Properties had the delight to work on. 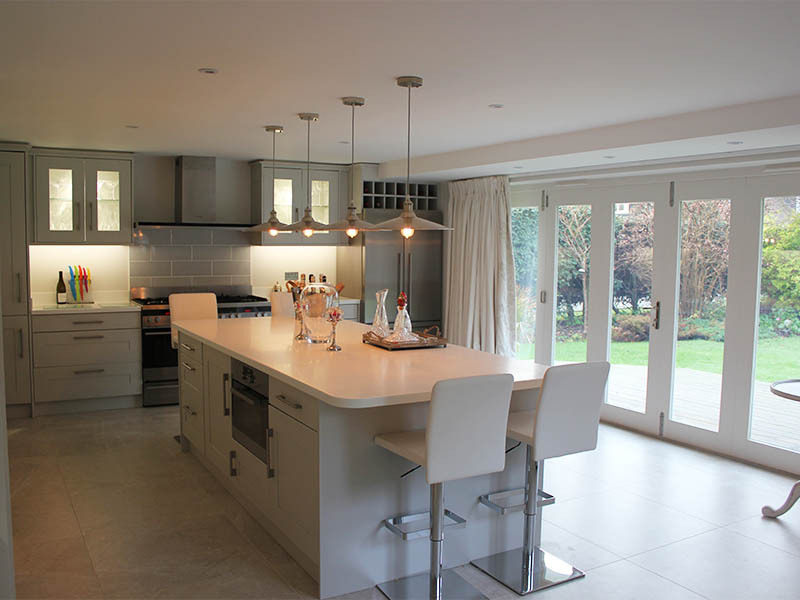 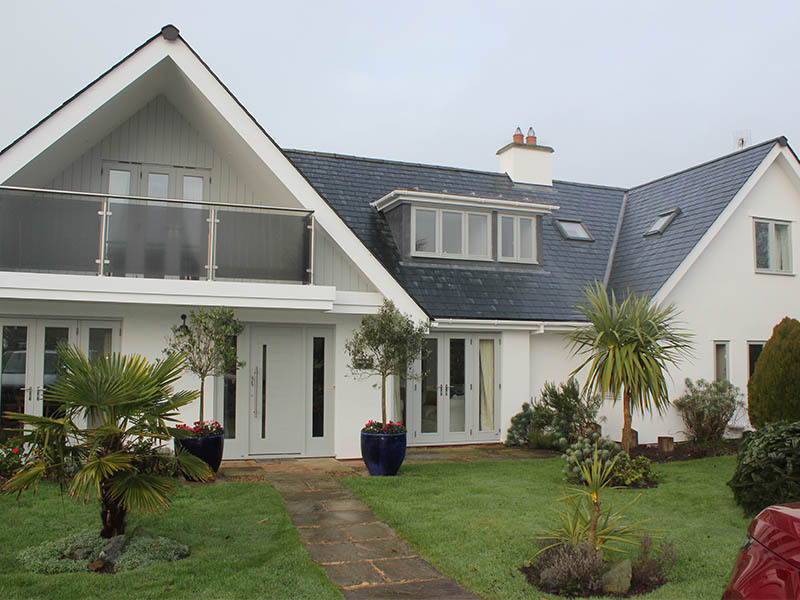 This involved painting the exterior of the house & carrying out some internal modifications, including matching up & adding additional kitchen units & making some bespoke cabinets. 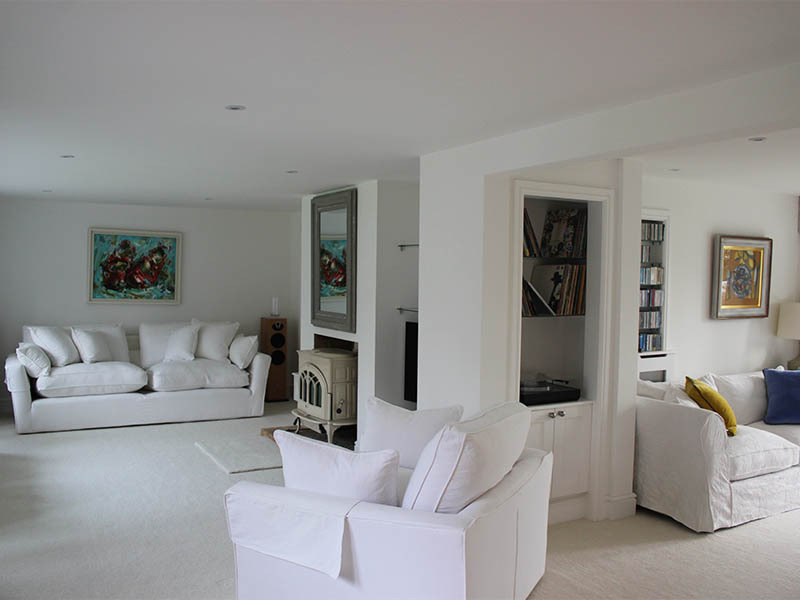 Re-decoration completed the work for the home owners to enjoy.